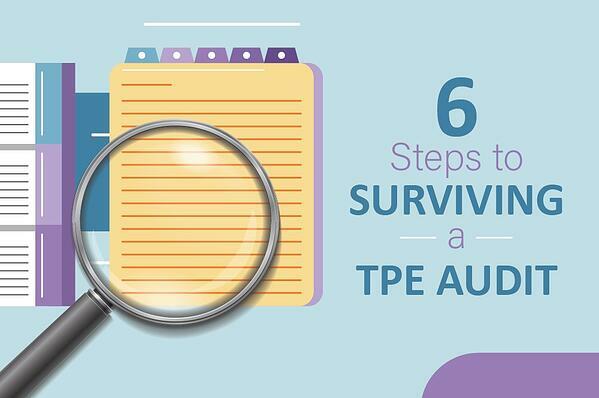 In the past few months the Medicare Administrative Contractors (MACs) have launched outpatient therapy specific Targeted Probe and Educate (TPE) audits across the country. Novitas, Palmetto, and CGS initiated audits in July, while WPS announced their TPE audit on October 15, 2018. All MACs are focusing on 97110 billing, while several MACs have also included reviews of 97530, 97112, 97113, 97116 and 97140. It is important to know that if you receive an audit request, the trigger is typically higher utilization of these codes as compared to your peers. It's common for MACs to request 40 records during Phase 1. The information requested is similar across all MACs, with slight differences. For example, Novitas is asking for a copy of therapists’ schedules along with the charts being audited. Identify 1 to 2 persons who will handle and communicate with the MAC. Have those identified persons submit all the data. Review your charts prior to submitting to identify any potential risks before having your MAC review the charts. Maintain a record of your review while you await the audit findings. Remember that this audit will also review medical necessity. Several of the MACs state this fact on their websites. Perform an external audit of some of the charts to determine your risks prior to submission while obtaining another objective opinion. Be prepared to conduct training on documentation based upon your MAC’s findings. You will want to document your commitment to improvement along the 3 Phase process. LW Consulting, Inc. has a therapy audit team ready to assist you with audits, audit response, documentation and training. Our therapy consulting team has over 50 years of experience assisting therapy providers with supporting skilled, reasonable and medically necessary care. Ask us about conducting therapy chart audits, documentation review, and training. Click or call Deborah Alexander, DIrector at 717-213-3122 or email DAlexander@LW-Consult.com.